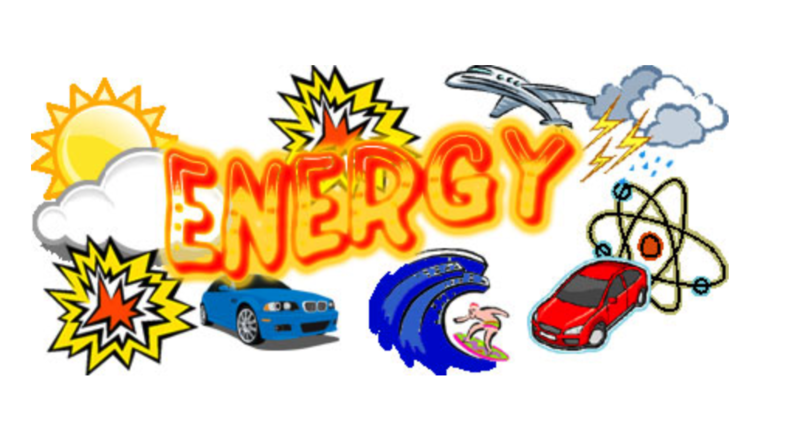 ​What is energy? 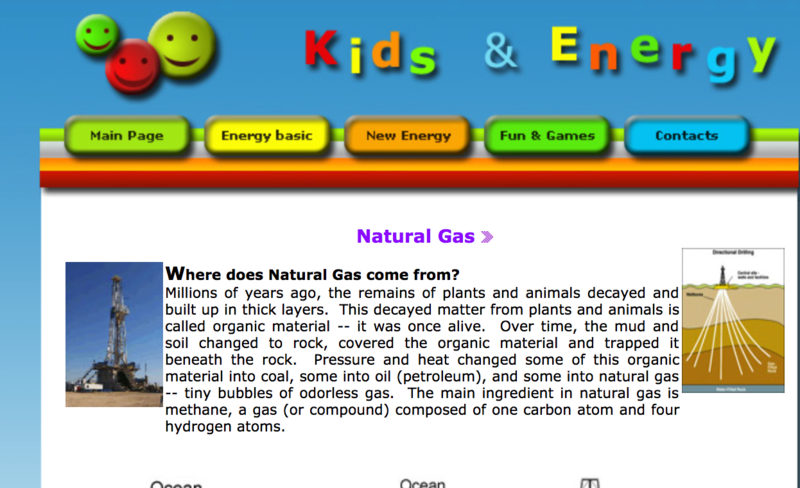 What are the different types of energy? 1. Discuss the issues raised in the Australian Energy story with another student. 2. What is renewable and non renewable energy? Give an example of each. 3. From which source of energy does Australia get most of its electricity? 4. What are the advantages and disadvantages of coal? 5. Why can renewable energy cost more than fossil fuels like coal? 6. Why is coal valuable to Australia’s economy? 7. At the moment, what is the government’s renewable energy target? 8. What do some people think will happen to that target? 9. Do you think Australia should use more renewable energy sources? Explain your answer. 10. 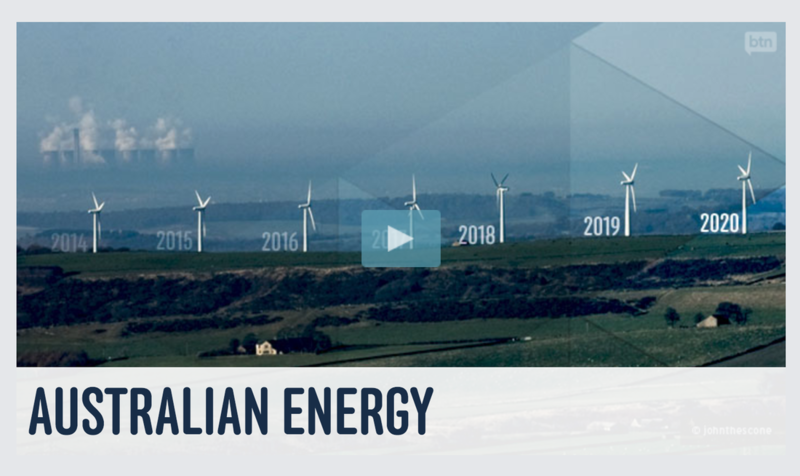 What three facts did you learn from the Australian Energy story? Create a POWTOON to show what you know! 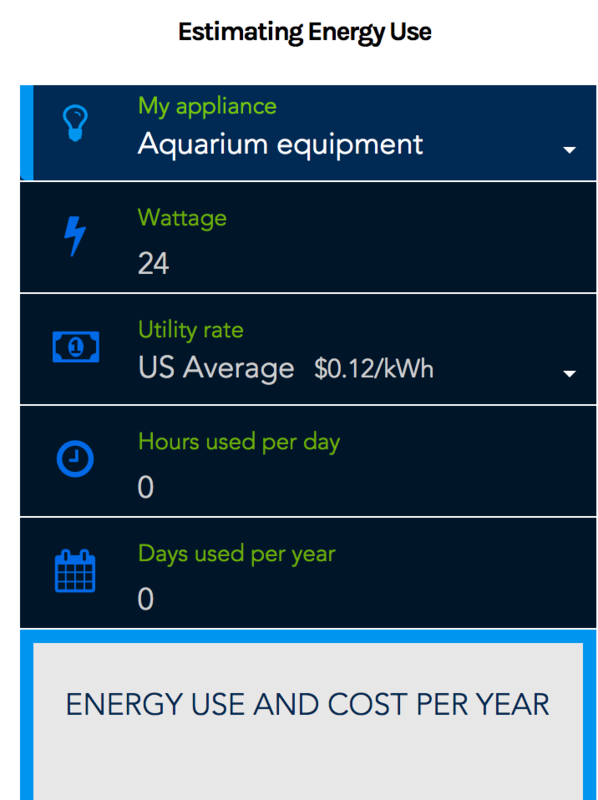 Curious about your household energy use? 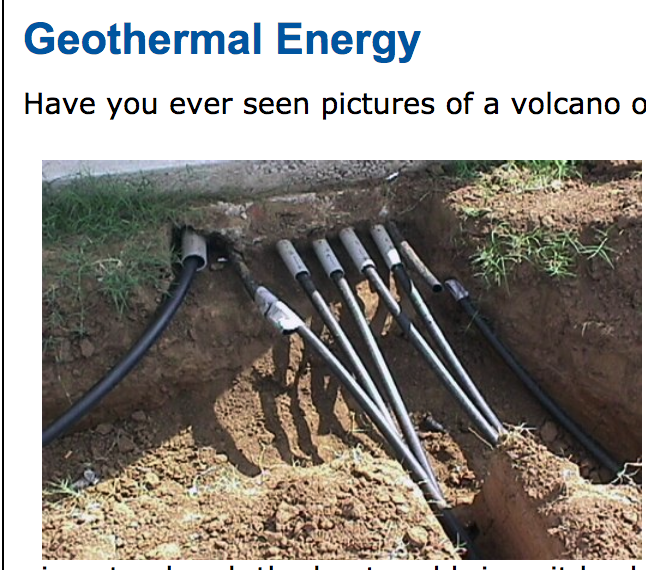 TASK:Choose any energy source to research. Use the handout below as a guide to the information you need to include. Present your finding in ANY way you want. Show me what you know!